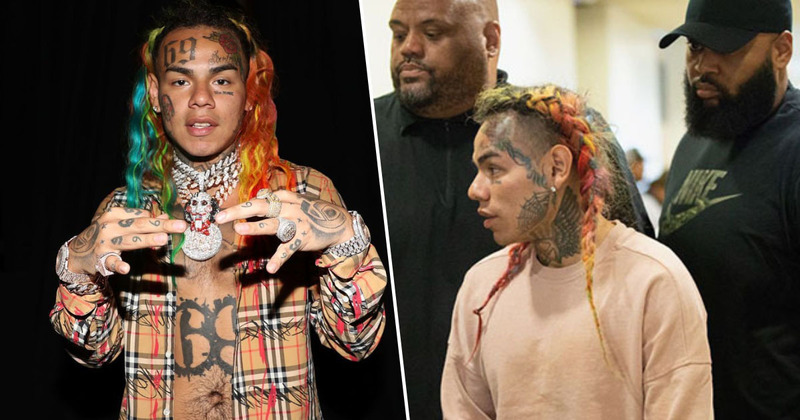 Since the plea deal Tekashi 6ix9ine signed in cooperation with the American government has been made public, it’s become apparent the rapper might be released from jail sooner than expected – but Boosie Badazz thinks he’ll have a price on his head. 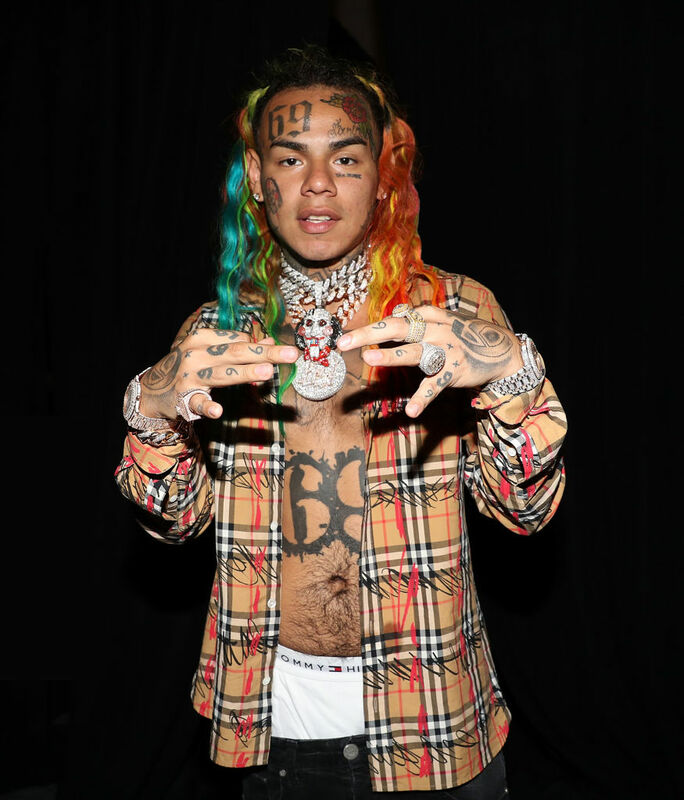 Tekashi 6ix9ine – real name Daniel Hernandez – who was facing 47 years in prison for his crimes, is set to receive a lesser sentence if he cooperates with the American judicial system in incriminating ‘uncharged violent persons’. 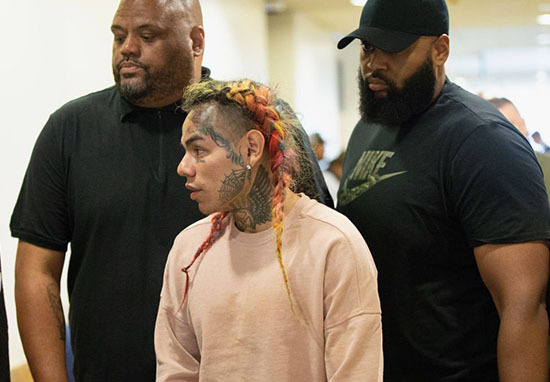 In fact, the rapper’s prison ordeal may be over by his January 2020 sentencing, despite his pleading guilty to nine federal counts stemming from his involvement with the Nine Trey Gangsta Bloods gang, including racketeering, conspiracy, firearms offences and narcotics trafficking. The terms of the potential lesser sentence come with the caveat the rapper might need to enter into witness protection. Observers from within the music industry have said he might need it, in varying degrees of sympathetic and threatening messages. Boosie Badazz – real name Torrence Hatch Jr. – was first in line. On Friday (February 15), the Louisiana musician said he was initially sympathetic to Hernandez’s plight, but changed his mind once he learned the incarcerated rapper provided details about Kooda B – real name Kintea McKenzie – and his alleged involvement in the 2018 attempted Chief Keef – real name Keith Farrelle Cozart – shooting. Hatch, who admitted he was facing lethal injection himself for past crimes, said he doesn’t condone or support ‘rats’. McKenzie will face 10 years in prison if convicted of the alleged shooting, while Hernandez, who’s been behind bars since his arrest in November 2018, could serve at least 47 years in prison if convicted on all charges – although this is now looking unlikely. It’s unclear how much time prosecutors will ask Hernandez to serve for the crimes he’s admitted to committing.